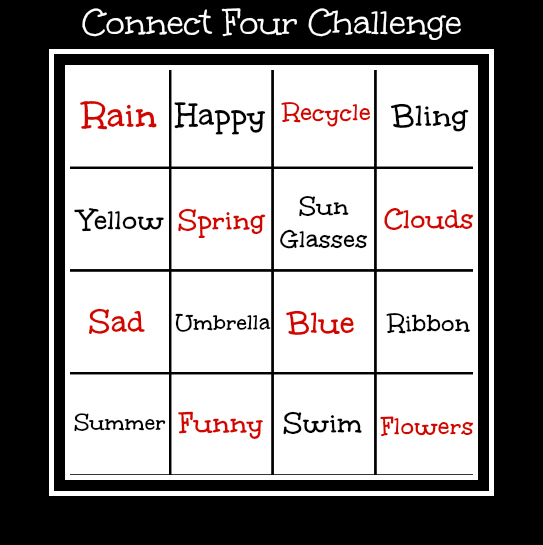 This is a fun twist on connect four. Maymay has really been challenging to think and create. If only I get my craft room clean. Link your card to Maymay's Post and you can win both of her current stamp sets. Here is the game board. This is my first attempt at paper piecing. It is a lot of fun. 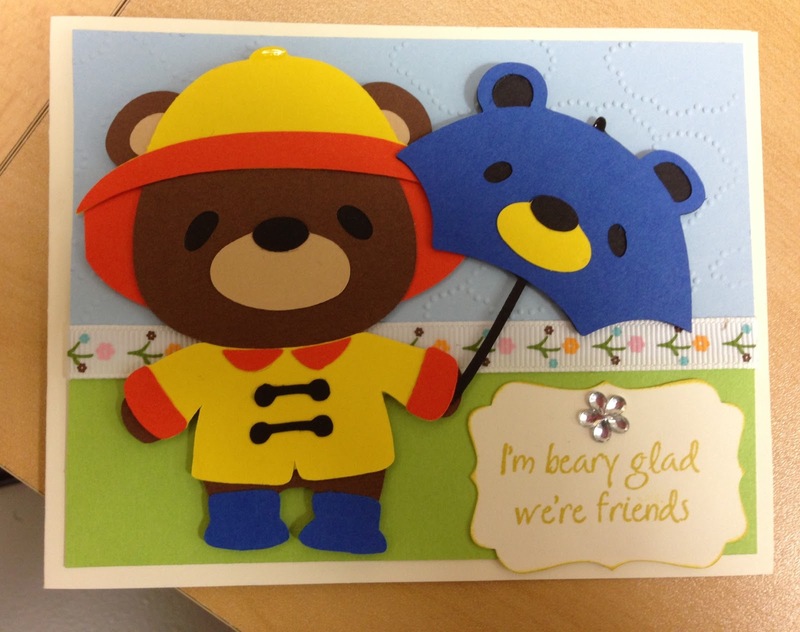 Link your project for a chance to win the M’pressions Stamp Set, Beary Sentimental. 1. Only enter projects that have to do with paper piecing.. Any others will be removed. 2. 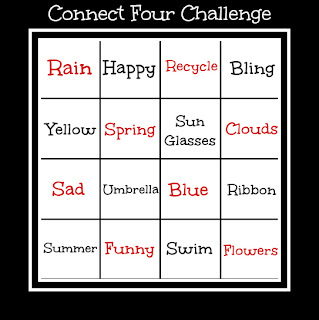 Get the Wow Wednesday linky party button and put it either in your post or on your blog. If the badge is not on your site then we cannot consider your entry. 3. Link as many projects as you like, the more you enter, the better your chances of winning. My Beary first project for Maymay! click above to see my first youtube video. I made this card for my husband to tell him how much I love him and his support of my crafty stuff. I was so excited to get this stamps in the mail. I love them. you can see a way to use this stamp set with other animals. I finally created a stampin up website online so it will be easier to order. 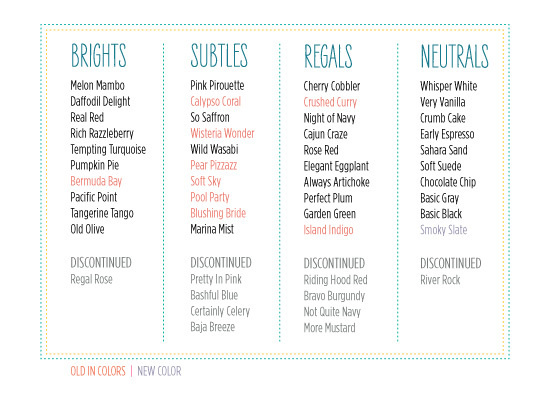 This is a good time to stock up on colors that will be retiring soon. Thank U to all that follow my blog. 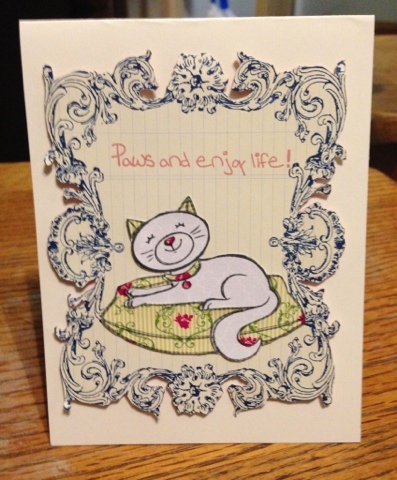 I got some new Stampin Up stuff yesterday and had to try and quickly make a card. Here is what I came up with. 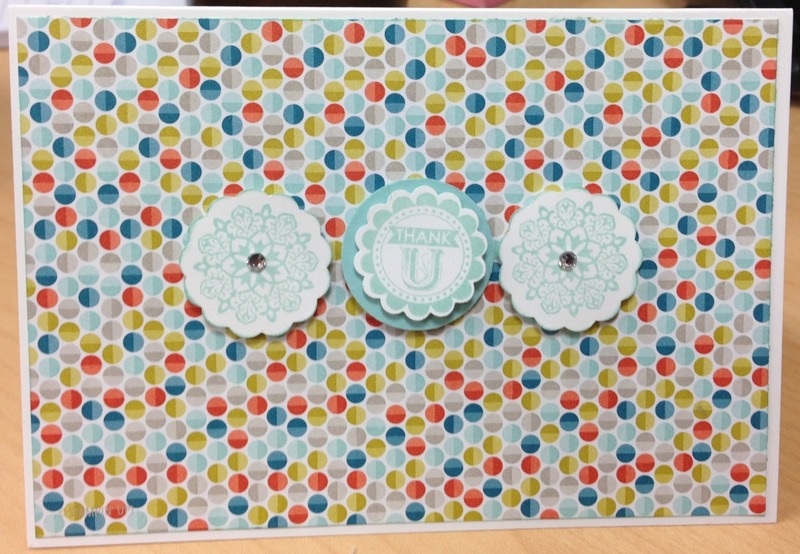 I Love the note cards from Stampin Up. They make it so easy to create a quick card and they are only $5.95 for 20 cards & envelopes. If you would like to order any of the supplies listed please send me an email. I can't believe I may be on a design team. I am so excited. This is something I always wanted to do but have been kind of shy. Maymay Made It and decided to send her an email about the design team.